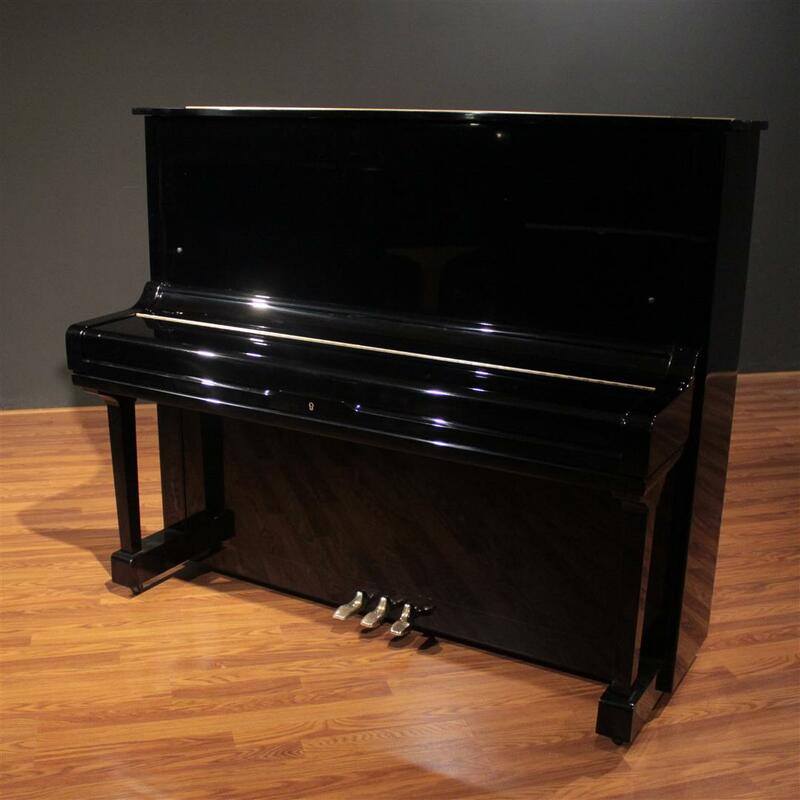 The U3 is Yamaha's full-size "flagship" studio upright piano. 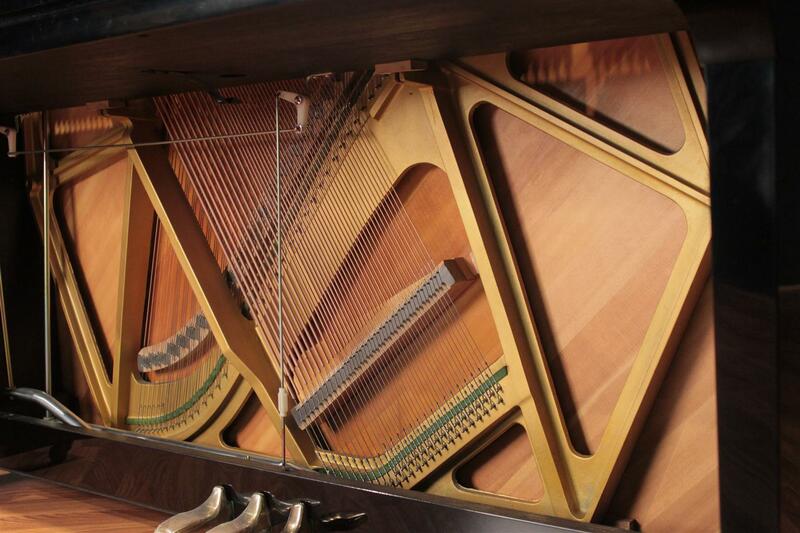 With a string length equal to many baby grand pianos, it is an ideal choice for professional, school, studio, and home use. 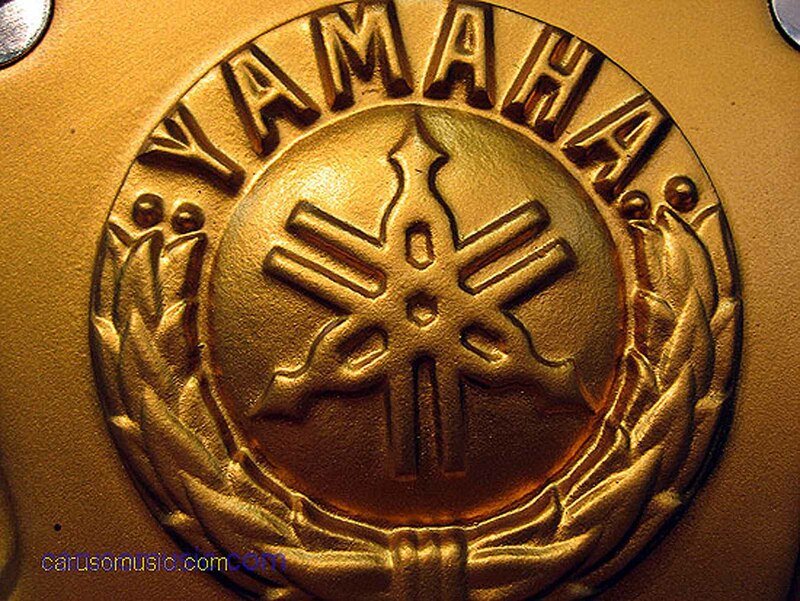 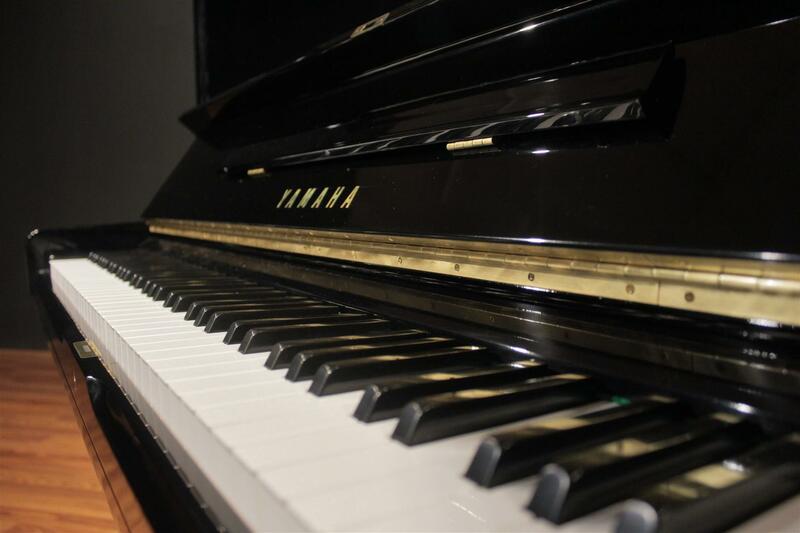 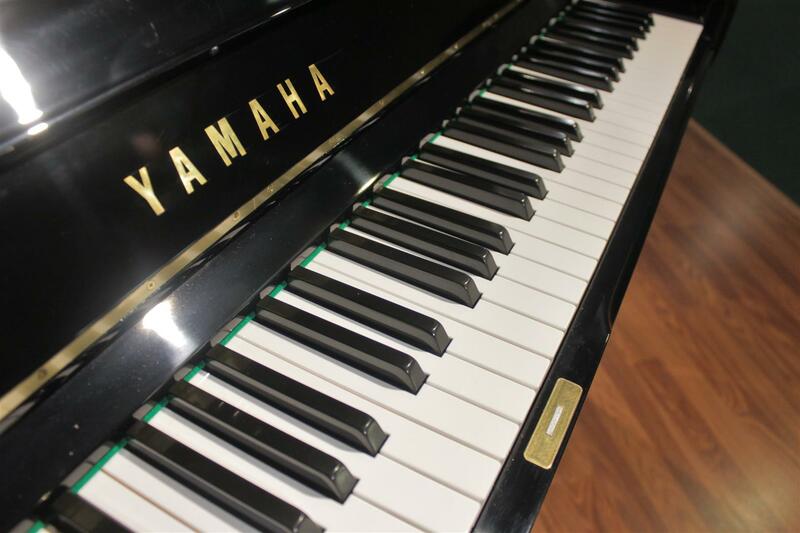 Yamaha U-series pianos are phenomenal choices for music educators, studio musicians, students and home users. 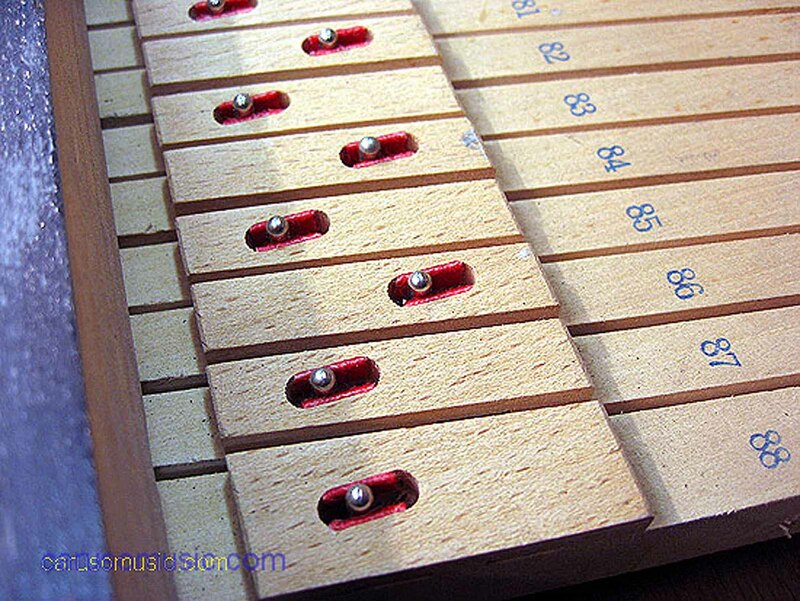 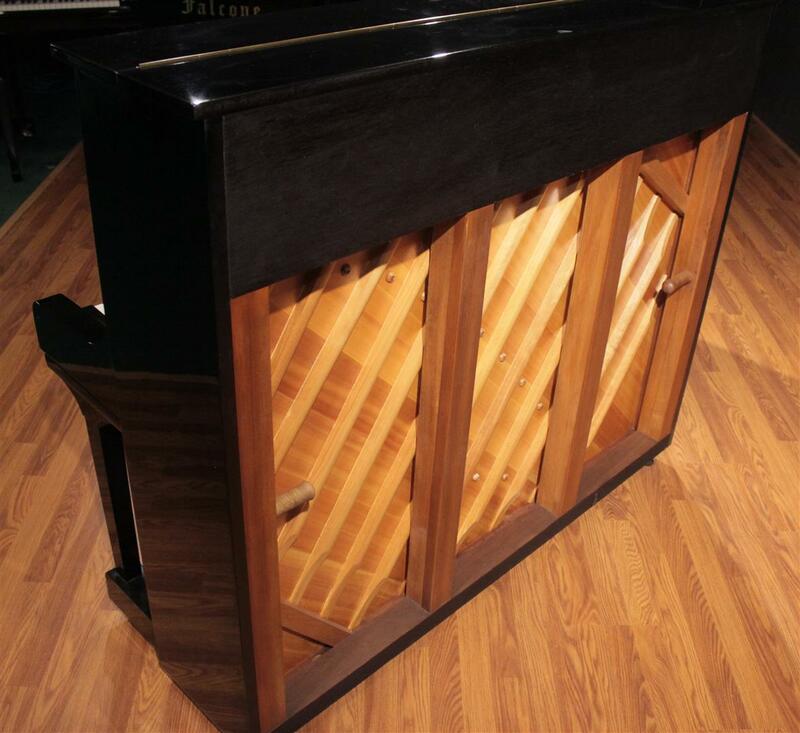 Let us pick out the perfect piano for you from our very large selection. 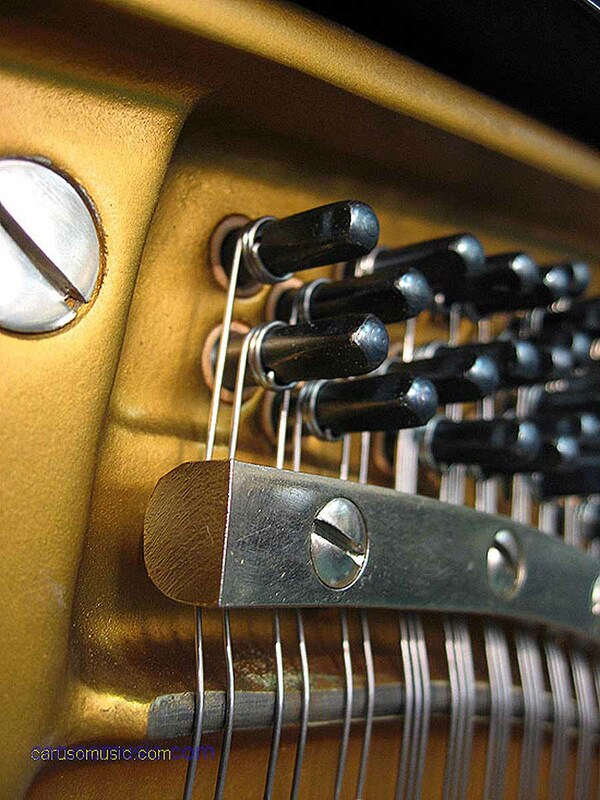 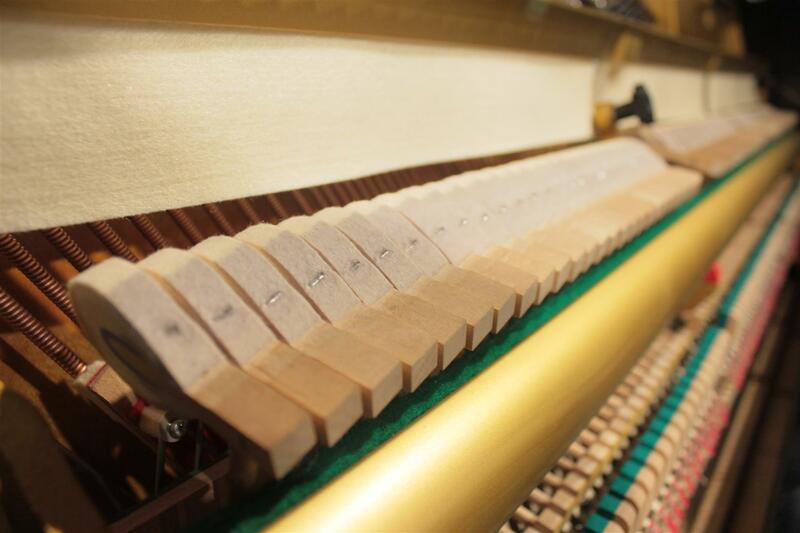 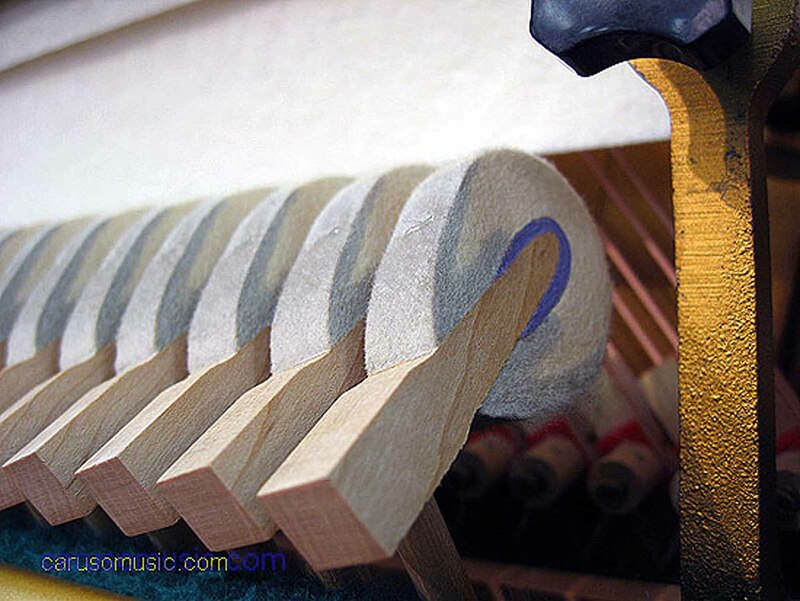 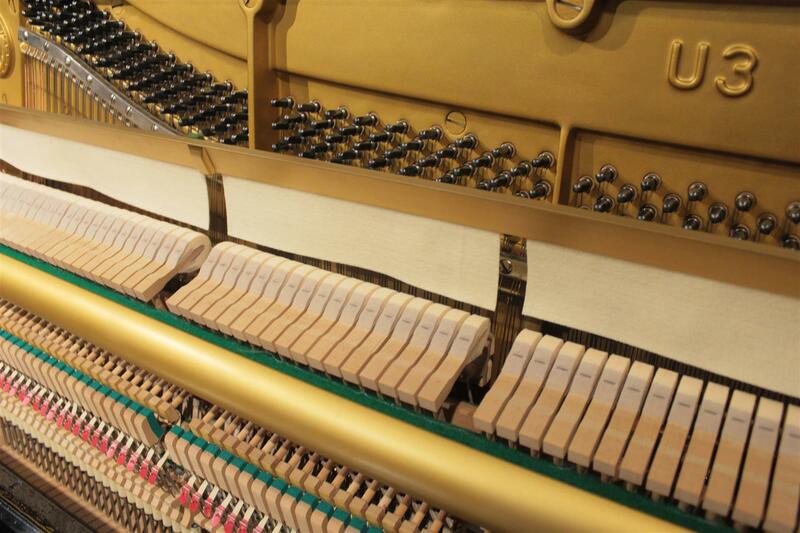 These versatile instruments are in fantastic aesthetic and mechanical condition; customers who visit our showroom will mistake them for new pianos without fail. 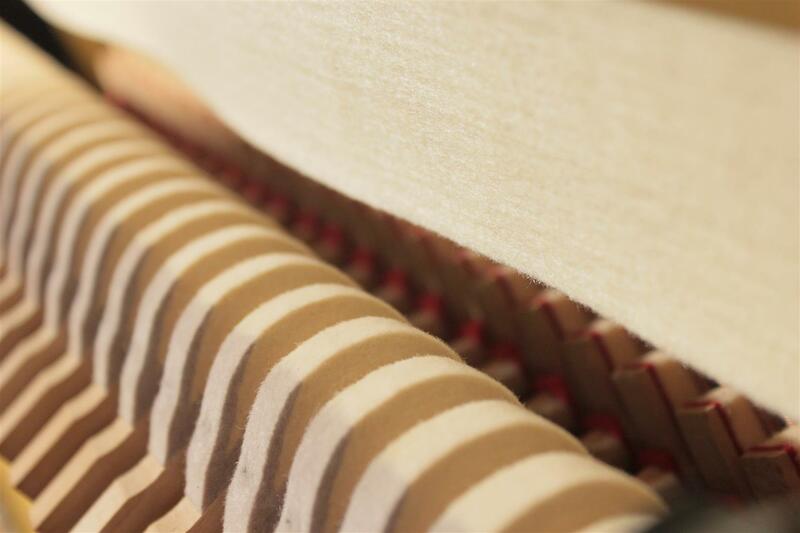 We are very confident that they represent the best combination of quality and value for the overwhelming majority of our customers.